Real Cleaners for Real Life. Breathe easy… Odors don’t stand a chance! 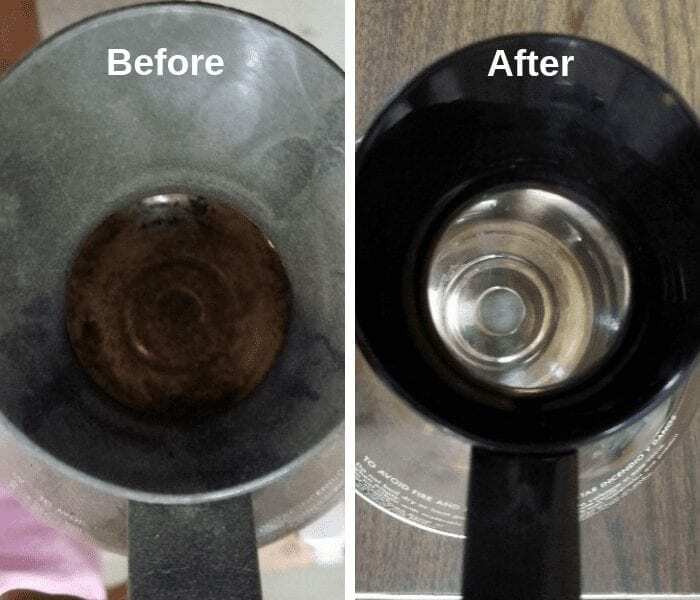 Find out how to remove blood, mold and mildew, grass, ink, smelly urine, wine, food, oil, grease, paint, clay, coffee, rust, and grunge from any surface. 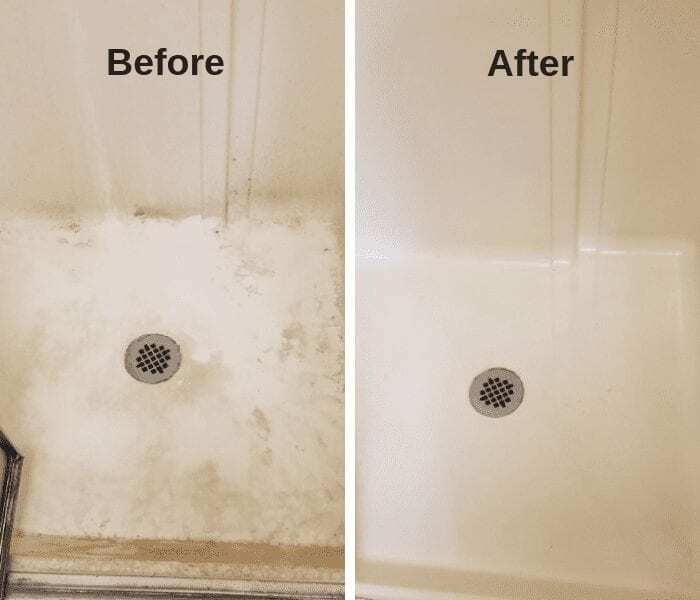 Remove stains from clothes, leather, carpet, upholstery, silk, stainless steel, concrete, car, couch, tile, tile grout, countertops, bathrooms, kitchen, siding, pipe fences, trash cans, and any place with stains. 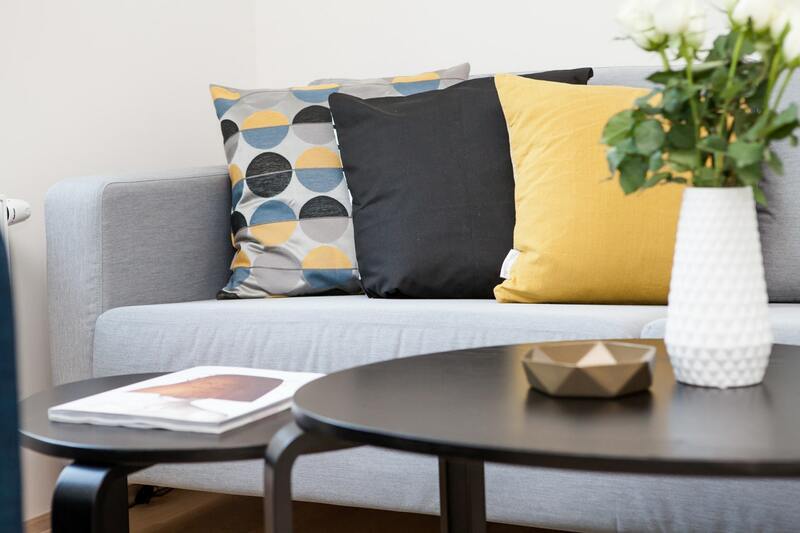 Let us know your stain issue, and you’ll get a recommendation for your particular situation. 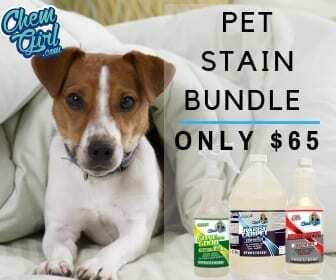 Chem-Girl is a cleaning supply company in Muldrow, OK, that specializes in pet stain removers, spot & stain cleaners, carpet cleaning products, household cleaning products, odor eliminators & neutralizers, and urine deodorizers. 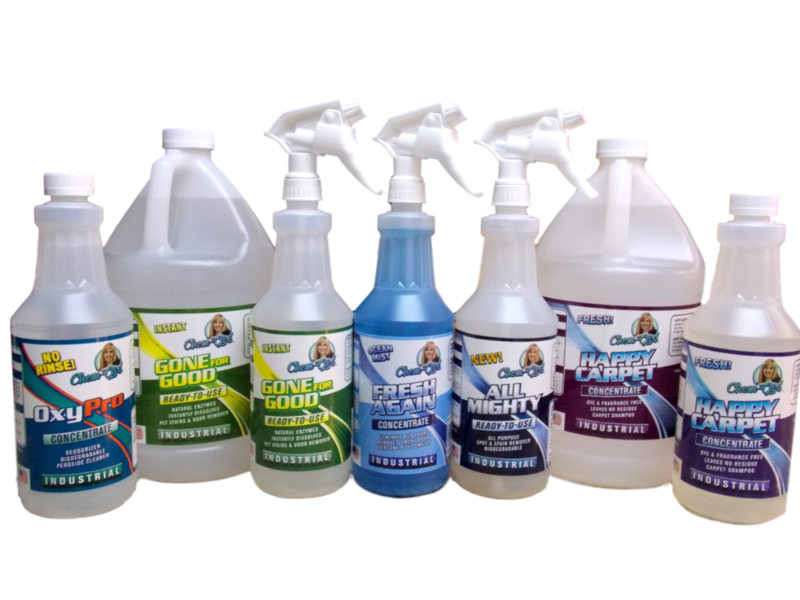 CHEM-GIRL Brand Cleaning Products are Industrial Grade compounds made right here in the USA that are now available to your home. They are still sold in bulk to Industrial, Commercial, Manufacturing, Government, and Transportation companies across the USA. Get the cleaning power of Concentrated Cleaners that will handle your toughest jobs. 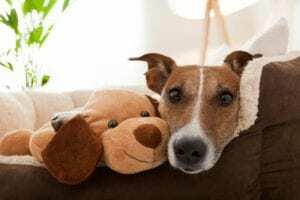 From Pet Stain Removers, Carpet Cleaning Products, Spot & Stain Cleaners, Household Cleaning Products, Odor Eliminators and Neutralizers/Urine Deodorizers, Hydrogen Peroxide Cleaner, Enzymatic Cleaners, and the best Carpet Steam Cleaner Shampoo you’ve ever seen. 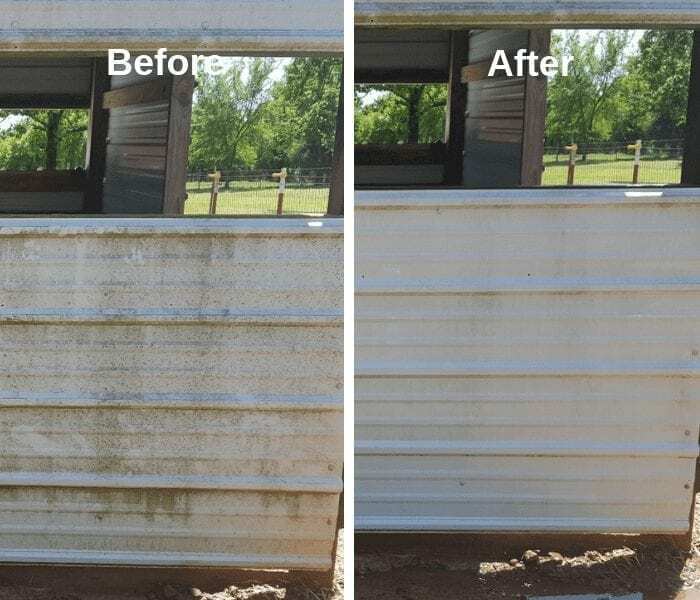 We make products that clean!